I was born in the English city of Chester. I studied at Isaac Newton’s old school, the King’s School, Grantham. Later, I read Cultural Studies at Norwich School of Art and Design and, later still, Religious Studies at Nations University. I’ve travelled, and lived, in many different countries, but have called Slovakia “home” for the last 20 years. I live there with my wife, three children and dog. My main interests are writing, art, traditional living skills, adventure and the unknown. Every book I write is a personal progression. 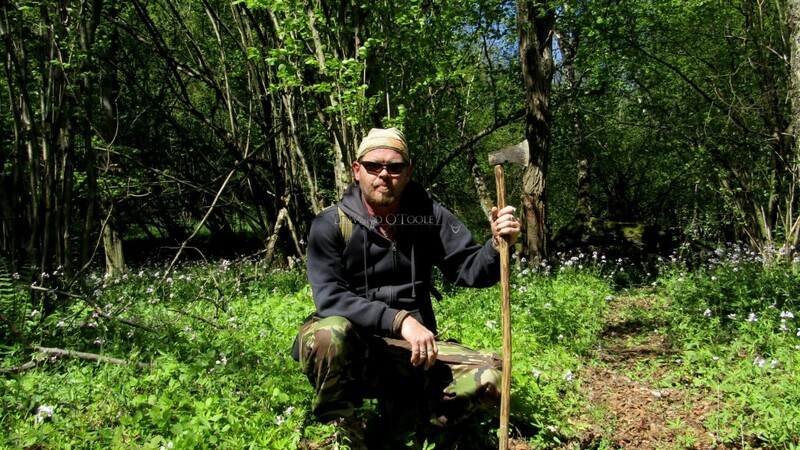 In 2012 I appeared on National Geographic’s Preppers UK: Surviving Armageddon. I split my time between living in the modern world and in a remote Ruthenian village, not far from Andy Warhol’s. Out there in the bush, I am surrounded by the history and legends of the Carpathians, as well as the many beasts which roam the forests. The key word to living life the way you want to is ‘THRIVE”. Note – my current blog is at carpathianadventure.com but that will slowly be migrated to here. Feel free to check it out while it’s still up and running.